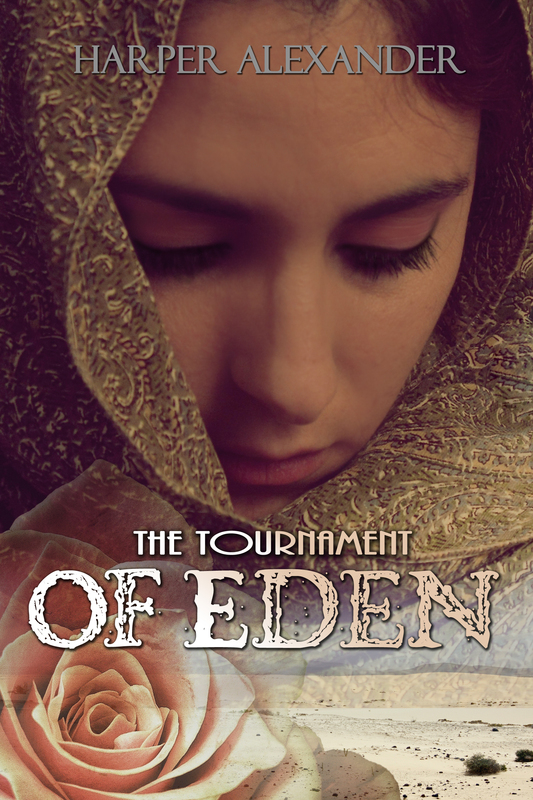 While I was ‘supposed’ to be making pre-made book covers for my book cover design job, I accidentally came up with one that fits my upcoming YA novel The Tournament of Eden perfectly. This wouldn’t be as big of an issue if I didn’t already HAVE the cover for The Tournament of Eden. But I do like coming out with ‘special editions’ of my books (it’s a great way to offer double the promotions, and is just a lot of fun putting in the fun little extras that special editions might have), so maybe I’ll use it for that. Categories: Books, Graphic Design, My Books, Self-Publishing | Tags: art, artist, author, book, books, cover, covers, design, designer, graphic, indie, selfpublishing, write, writer, writing | Permalink. Looks good! I also took a look through some of your pre-made covers. You do nice work! 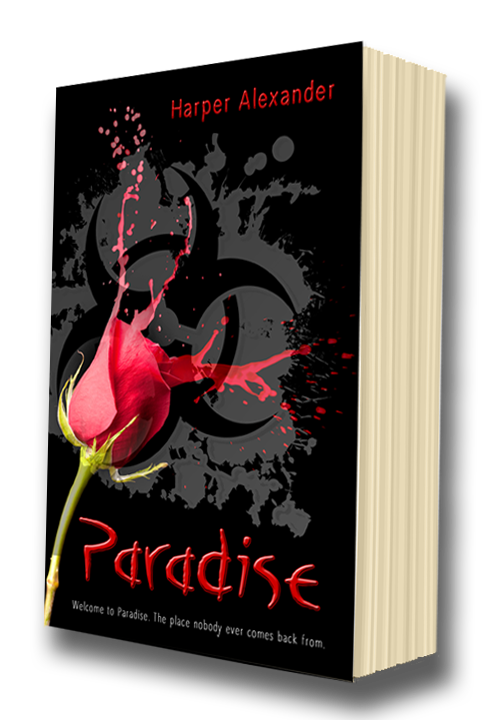 It’s here on WordPress as well (bookcovermachine.wordpress.com).